Seat shoulder height is 720mm, back can be adjustable,leather or fabric for cover. 2. 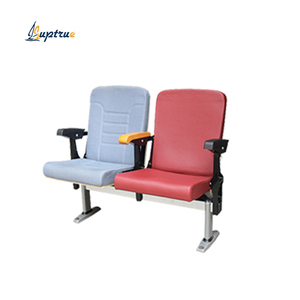 Multi-years bus seats experience in production and marketing enterprise. 3. 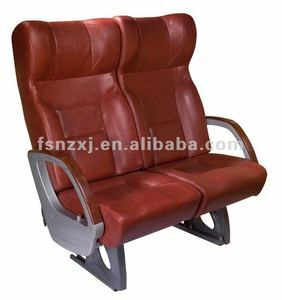 Main busniss scope: Big business bus seat,medium business bus seat,city bus seat. 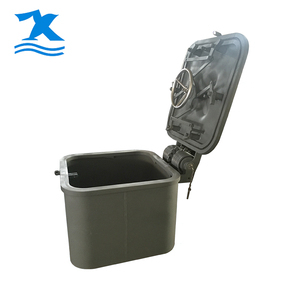 2 YRS Wuxi Xinfan Marine Equipment Co., Ltd. 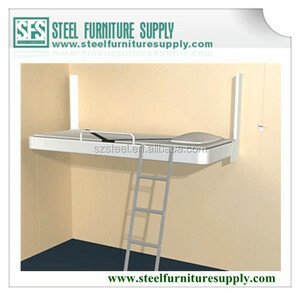 It is according to quantity and requested details from the customers,and which certiflcate is needed. Q3:Do you provide samples 9 is it free or extra9 A:Yes,we could offer the sample for free charge but we do not bear the cost offreight. Usually,it is enough to send a CAD drawing to the customers for confirmation if our price is accepted. 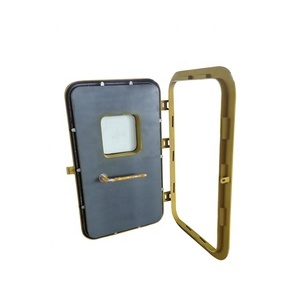 At the same time, if you have any idea, you can contact us directly. 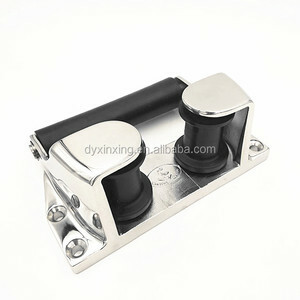 And other detail list about product, such as component list, we also can do it. 6.Q: Are you the factory or trading company9 A: We are the factory, we do products development, design, production, sell and so on. 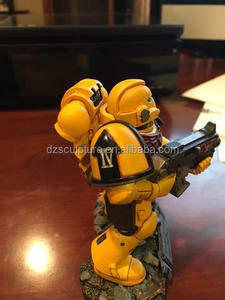 Alibaba.com offers 372 space marine products. About 10% of these are playground, 10% are other cranes, and 7% are pillow. A wide variety of space marine options are available to you, such as art & collectible, holiday decoration & gift, and airplane. 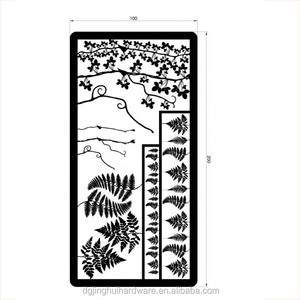 You can also choose from metal, plastic, and resin. As well as from sculpture, lamp & accessories, and coin. And whether space marine is tv & movie character, or animal. 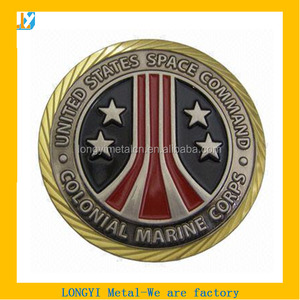 There are 372 space marine suppliers, mainly located in Asia. The top supplying country is China (Mainland), which supply 100% of space marine respectively. 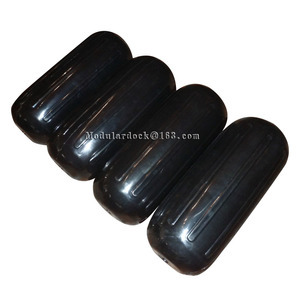 Space marine products are most popular in Southeast Asia, Domestic Market, and North America. You can ensure product safety by selecting from certified suppliers, including 89 with ISO9001, 48 with Other, and 22 with ISO14001 certification.